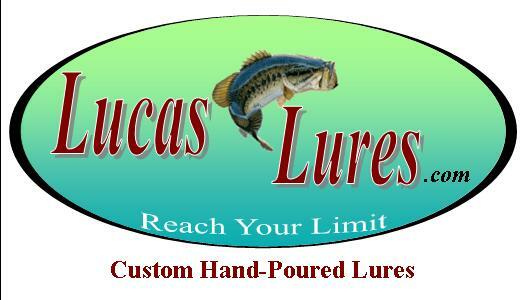 All Lucas Lures are Custom made to order! 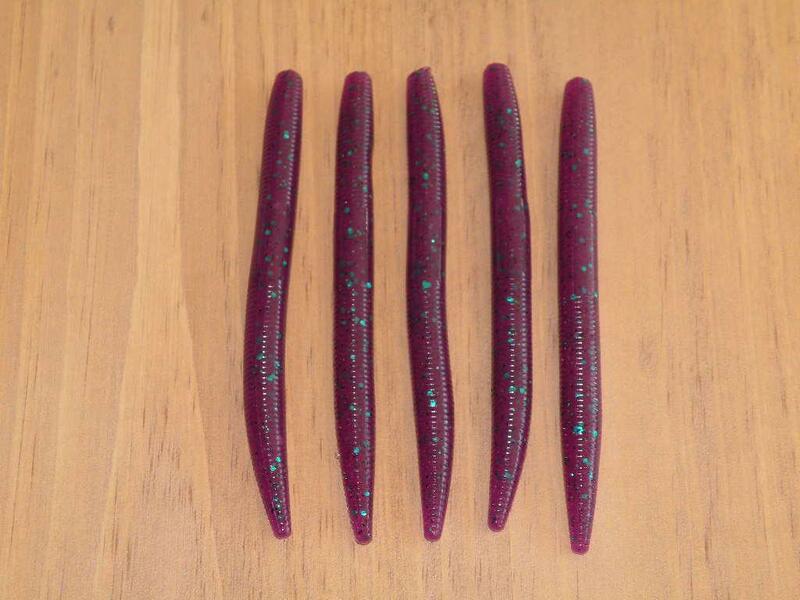 Our 4.5" and 5.25" Ralphy Worms come Standard with Super Soft and Very Heavily Salt Infused in the Plastic. 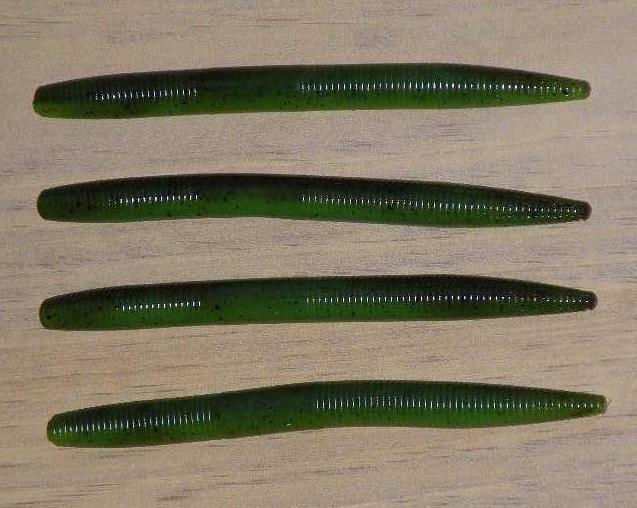 (YES it will sink without any hook or weight) The Ralphy Worm is great on a Wacky Rig, Texas Rig, Carolina Rig (with Medium amount of Salt) and on a Shaky Head Rig (with Little or NO Salt - This will allow it to be buoyant). Just let us know what your looking for. 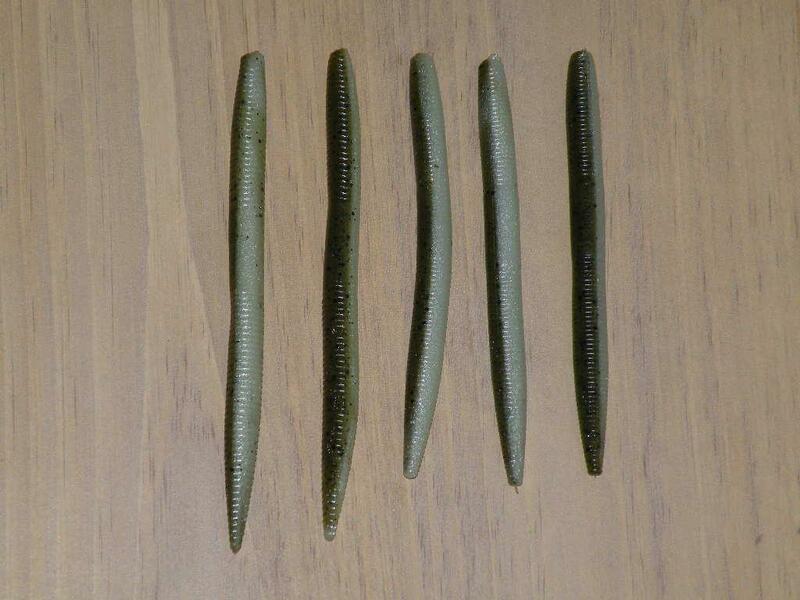 Below are just a few examples of both Single and 2-Tone color options. 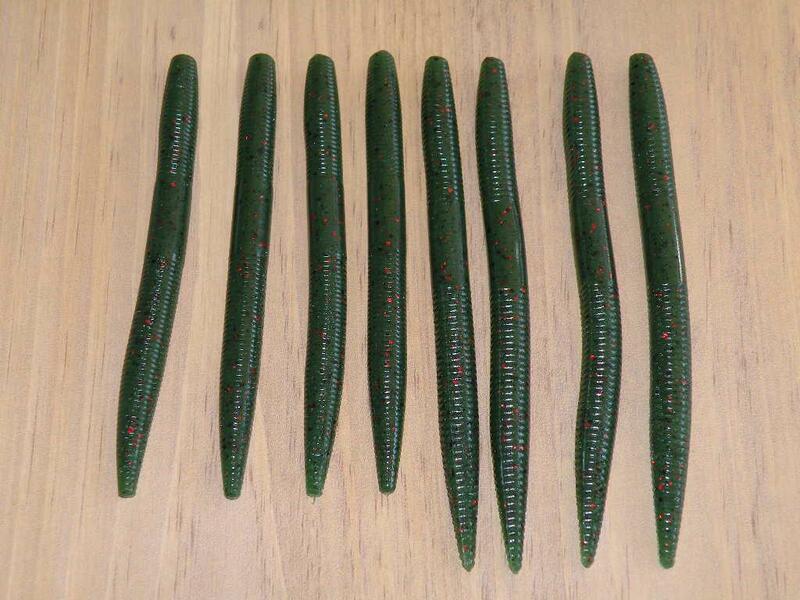 You can choose from your Traditional Colors or YOU can Customize our lures' Color(s), Flake(s), Degree of Softness, Floatability and Amount of Infused Salt to meet your on the water needs. We ask for a minimum of 2 bags for each different type of lure and lure color. We prefer to talk to you either via Email or a Phone Call to confirm your Custom Order. Then we will request payment a few days before your lures are ready to ship. Then your Custom Order will be shipped when payment is received. We can either send you a PAYPAL MONEY REQUEST via your Email so you can pay with your CREDIT CARD, or you can send us a PERSONAL CHECK.